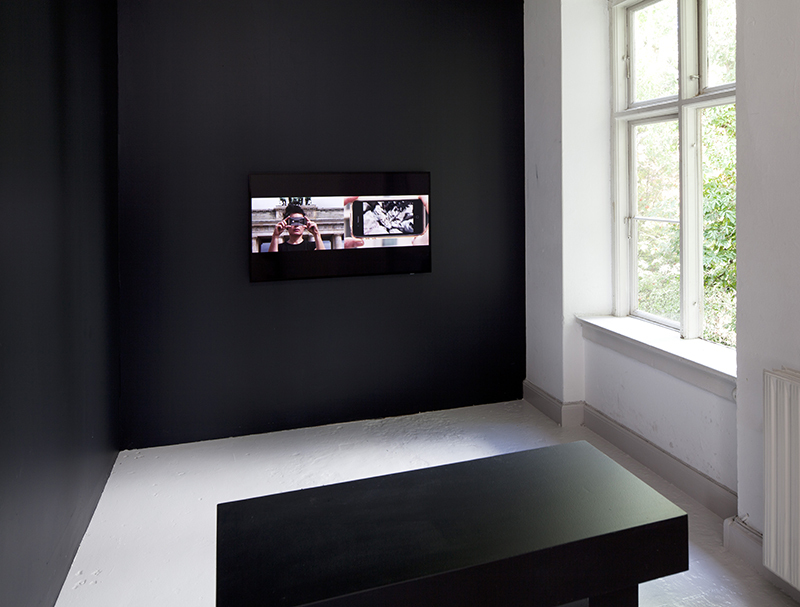 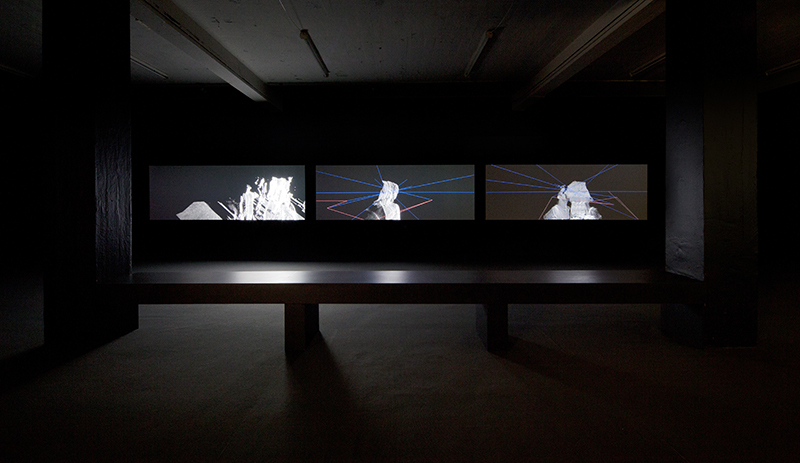 On the occassion of Copenhagen Art Festival Overgaden presented a solo exhibition by the german artist Hito Steyerl. 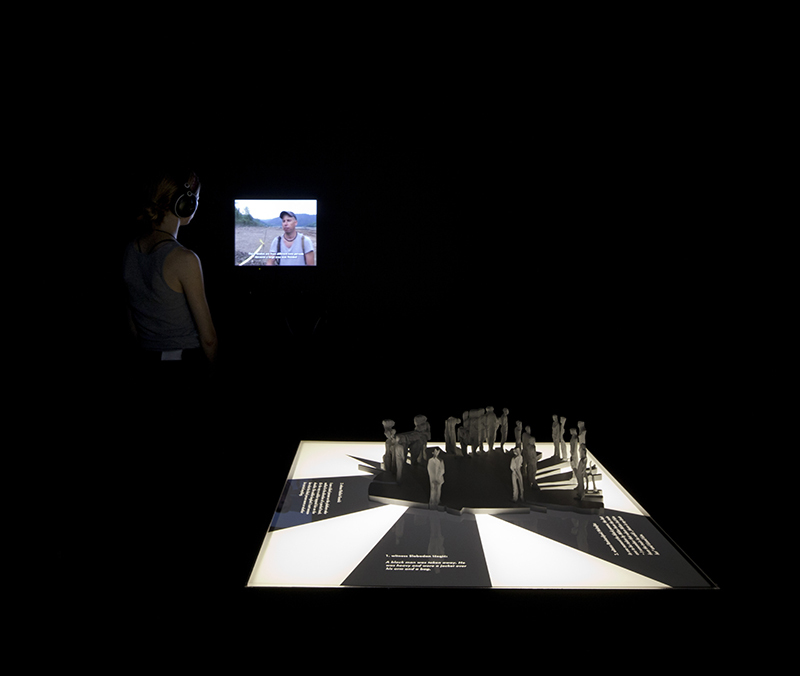 Using video, sculpture and archival material, the work gives form to a dramatic event that took place in 1993 during the war in Bosnia, when a paramilitary unit abducted 20 people from a train. 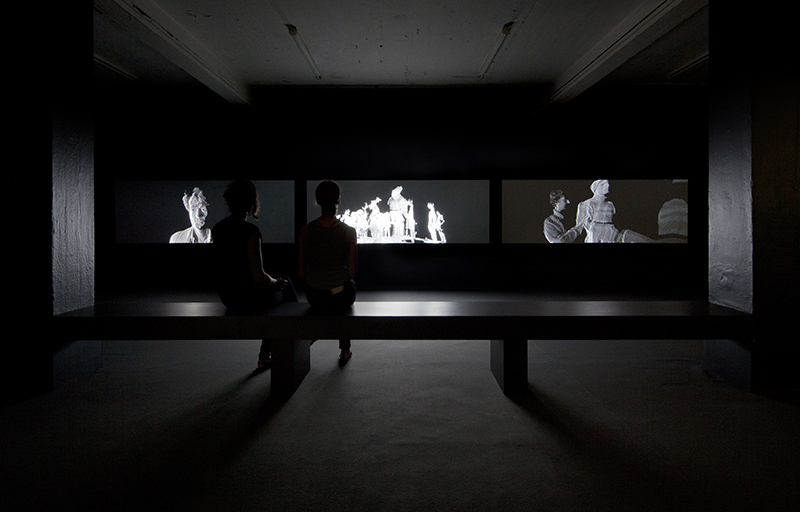 Hito Steyerl has made her mark on the international art scene as one of the sharpest observers and innovators in the documentary genre. 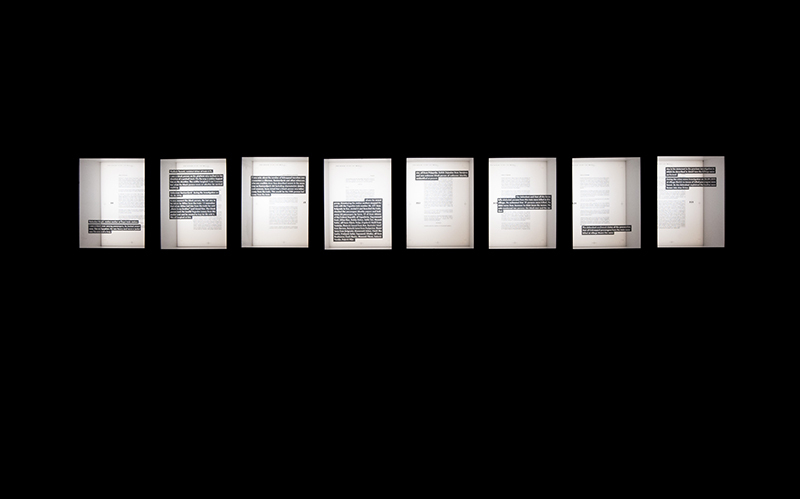 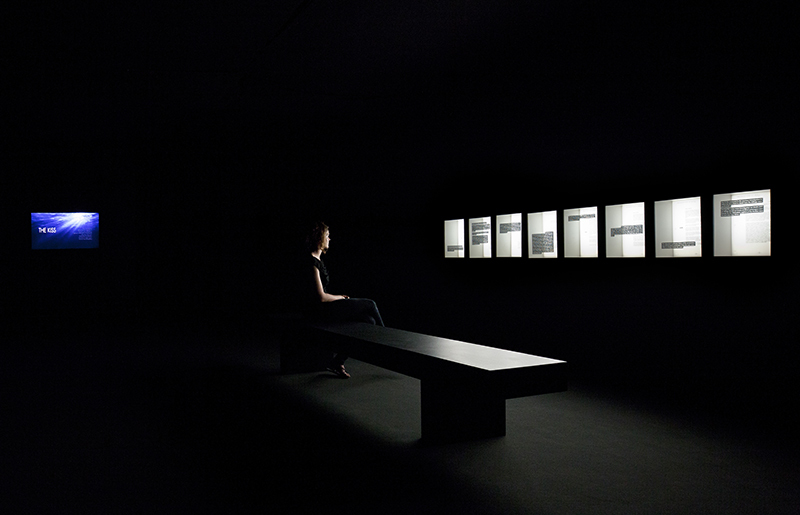 In her critical perspective on documentary, the only objective truth appears to be the lack of information. 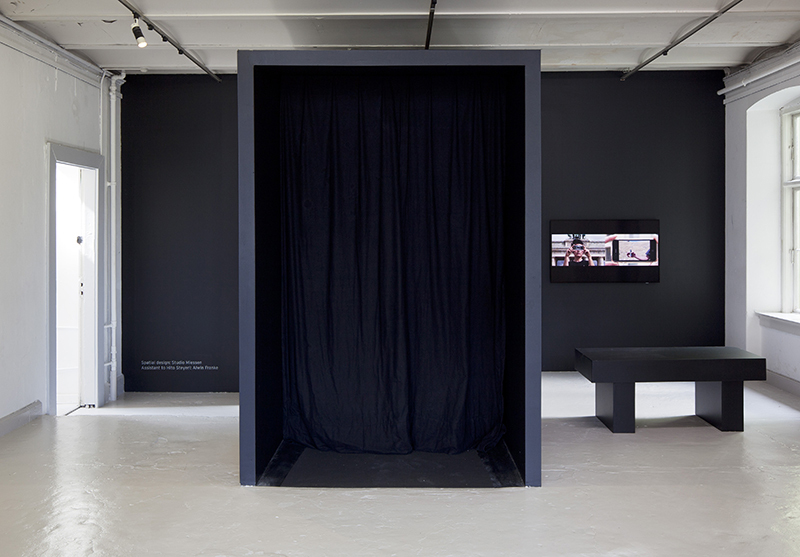 On this basis, Steyerl examines the role played by the image production process – of which she is herself a part – and technological tools as witnesses to the truth when we write our common history.